For our more exotic produce, such as Seville Oranges, Mangos. some Chillis and Dried Fruits we source from Local Wholesalers. 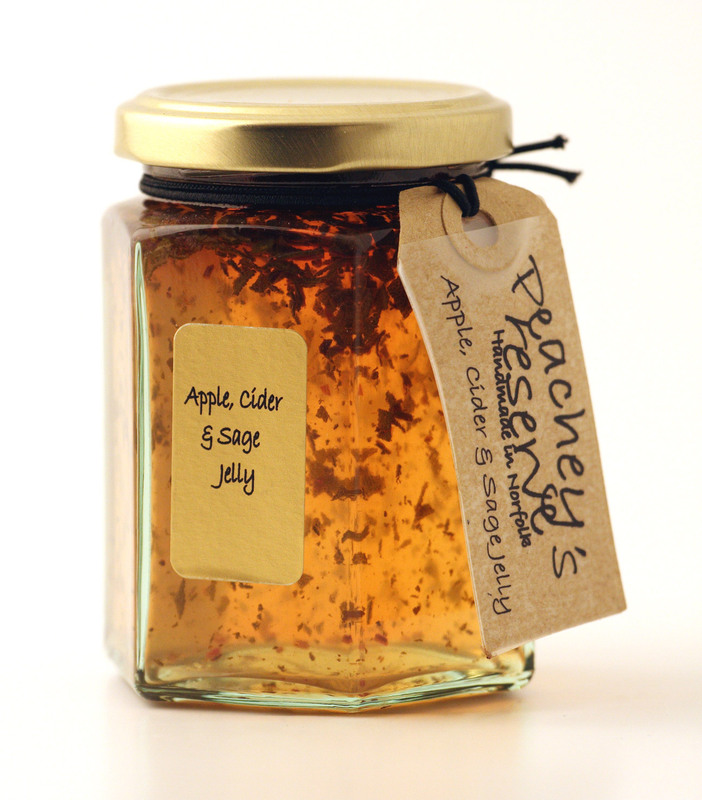 We also make a range of cakes using our preserves. Why not try delicious Strawberry & Vanilla Jam Cake, Victoria Plum Flapjacks or our sensational Chocolate Chilli Brownies.